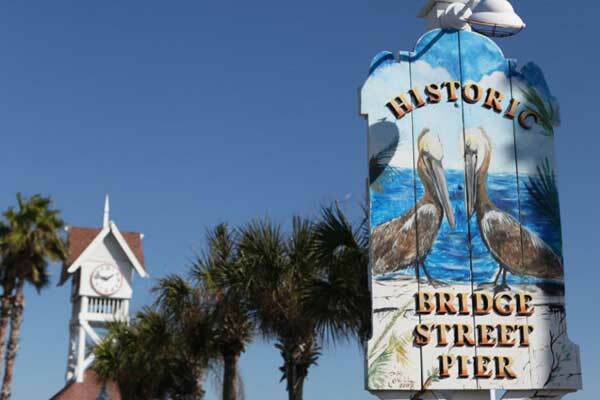 Historic Bridge Street on Bradenton Beach, the southernmost city of Anna Maria Island. 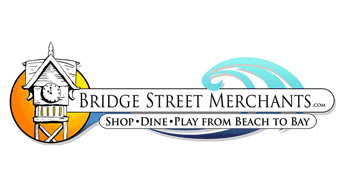 Bridge Street, right where the original wooden bridge was the only means of access to the island, where a beautiful fishing pier is in its place today, leading to an active street where you can Shop~Dine~Play from beach to bay. 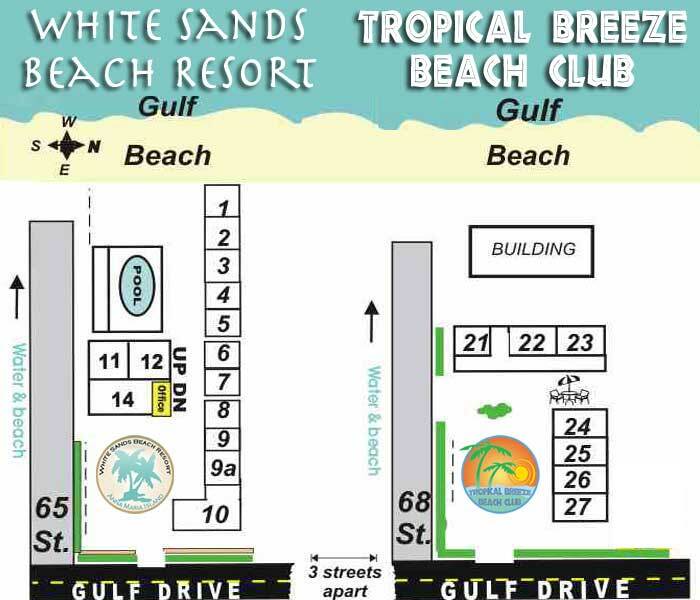 Bridge Street offers a walkable community with spectacular water views from the both the pier and the gulf beach. The Bridge Street Sunday Market has become a Bradenton Beach tradition. Located at 107 Bridge Street, this outdoor market is a place to find local artwork, crafts, produce, special gifts, music, and more. The market is held 10 a.m. – 3 p.m. November-April weekly.